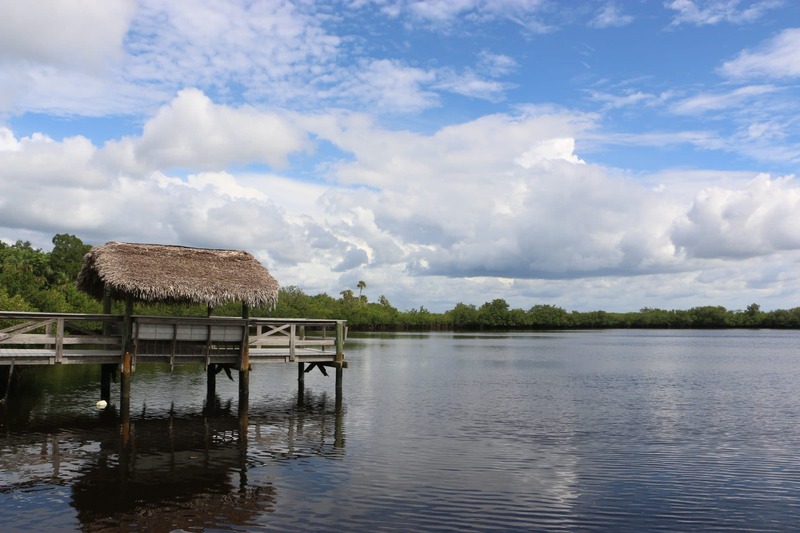 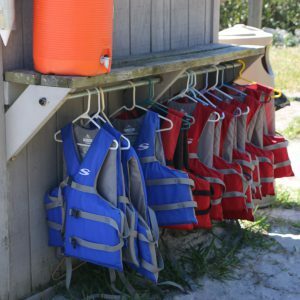 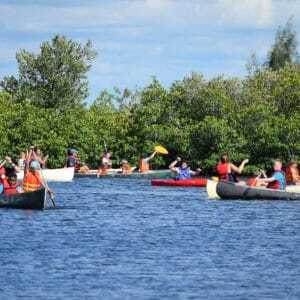 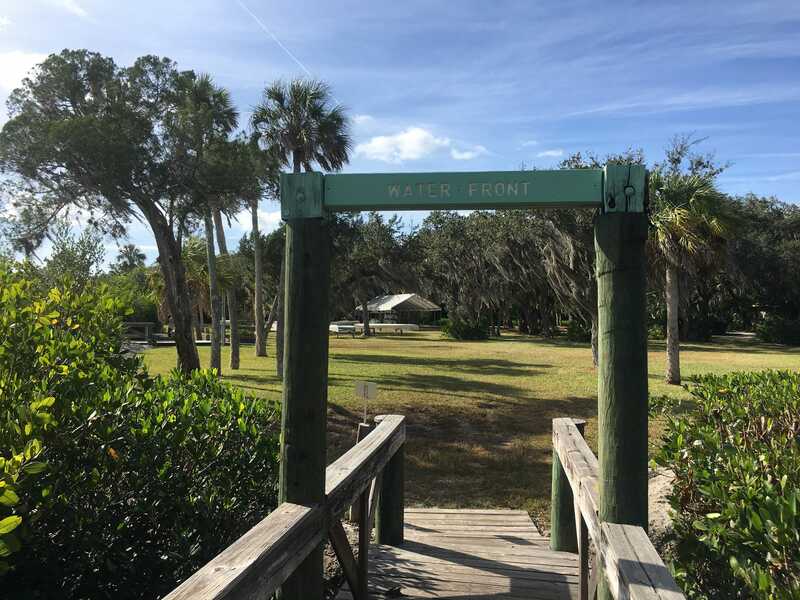 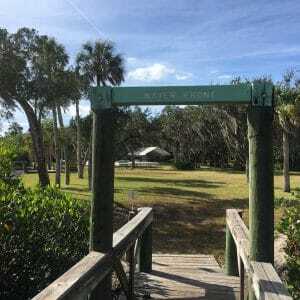 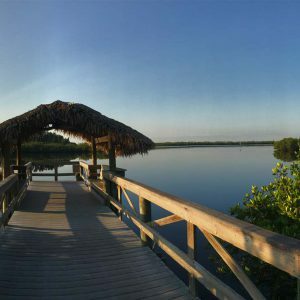 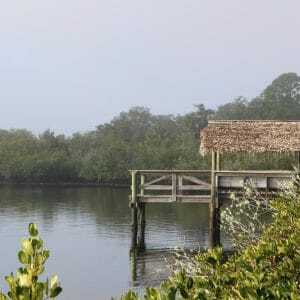 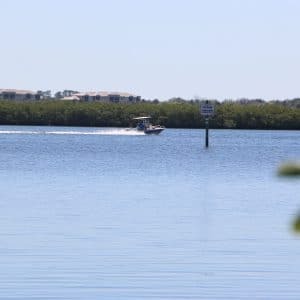 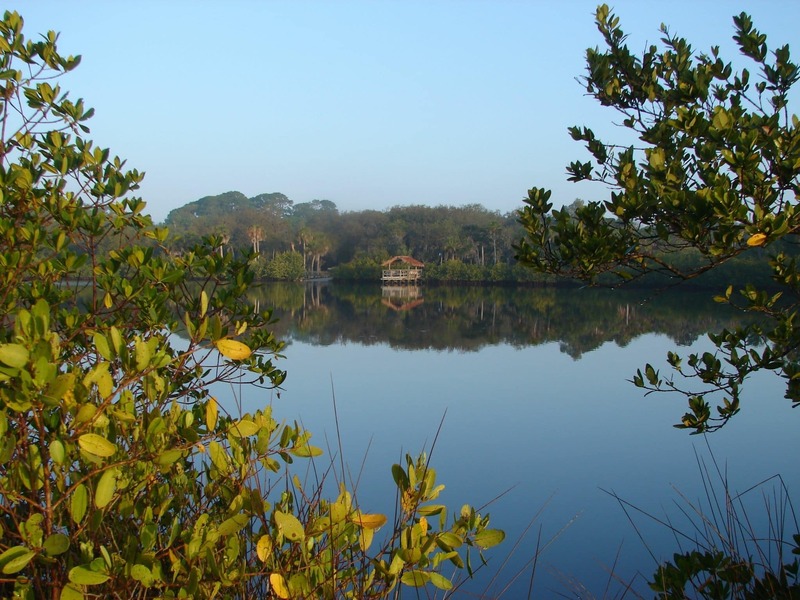 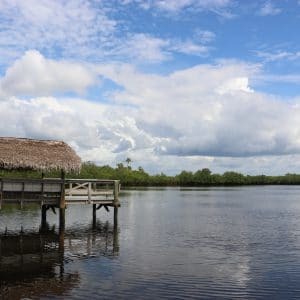 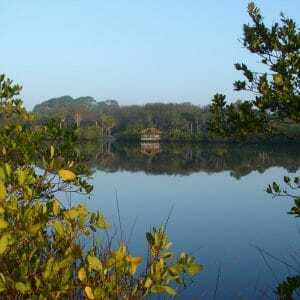 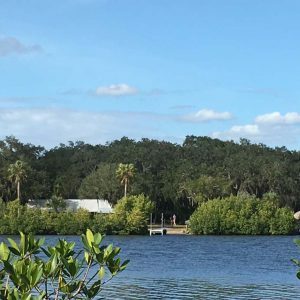 The Manatee River and protected DaySpring Cove are a treasured resource for environmental and sport activities at DaySpring. 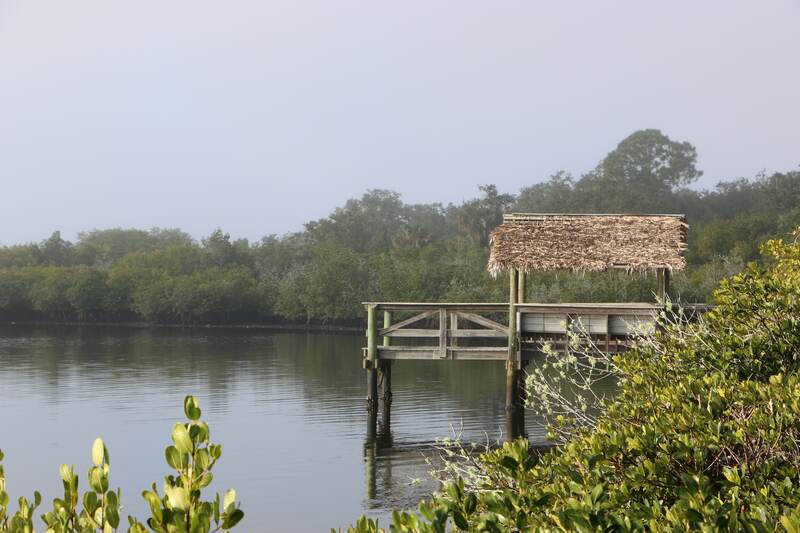 The DaySpring dock awaits you for a moment of reflection or dose of peace and tranquility during your stay. 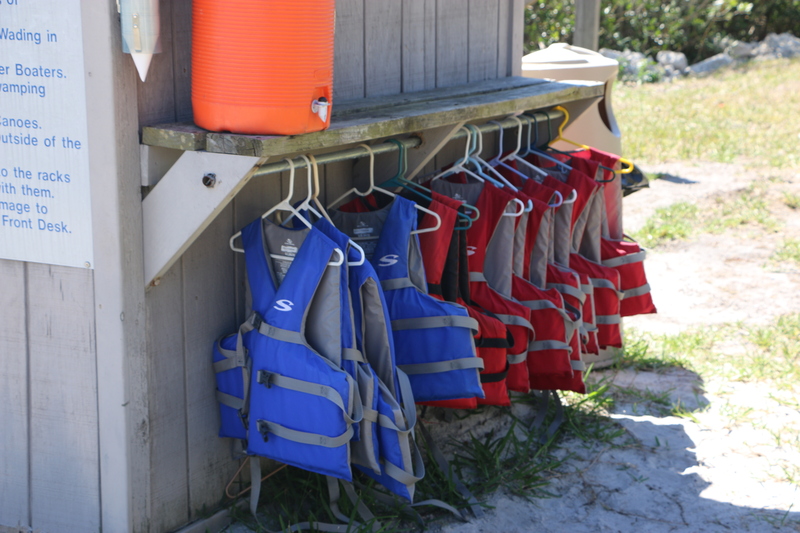 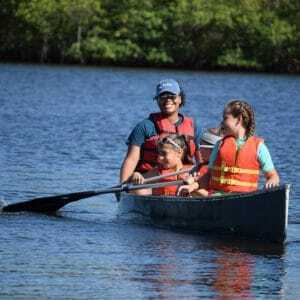 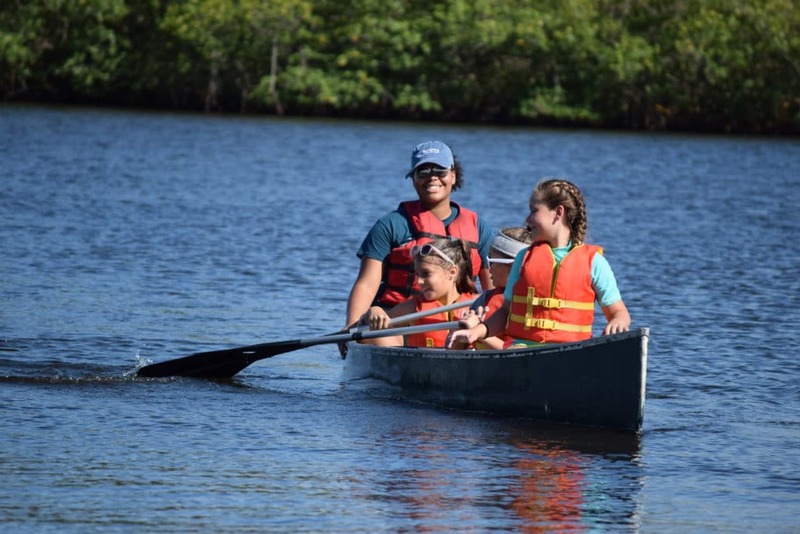 Throughout the summer and school years alike, our protected DaySpring Cove allows youth to enjoy canoeing within a safe area, free of boats and currents. 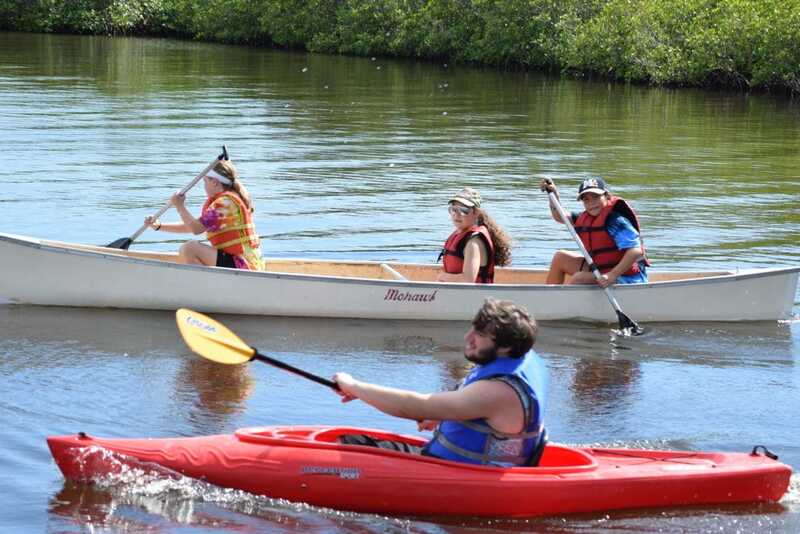 Those who are more adventurous can kayak beyond the cove upstream to the new Fort Hamer Rowing Training Facility. 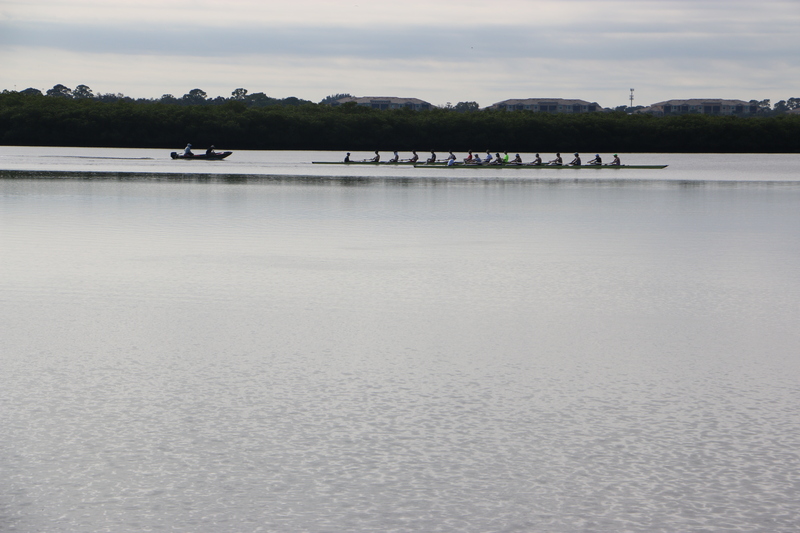 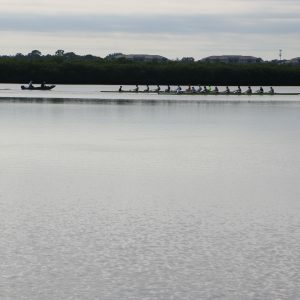 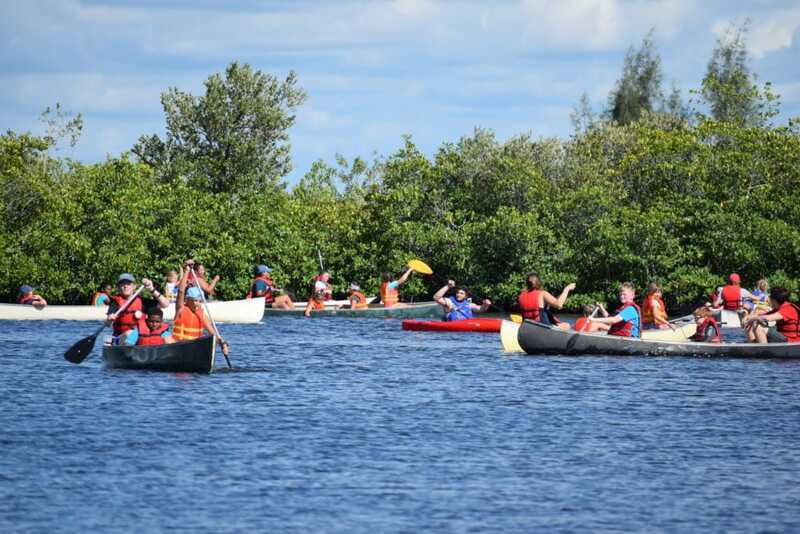 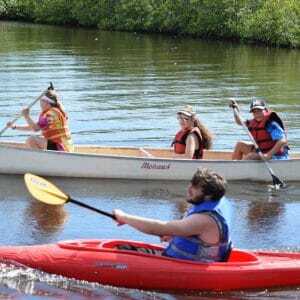 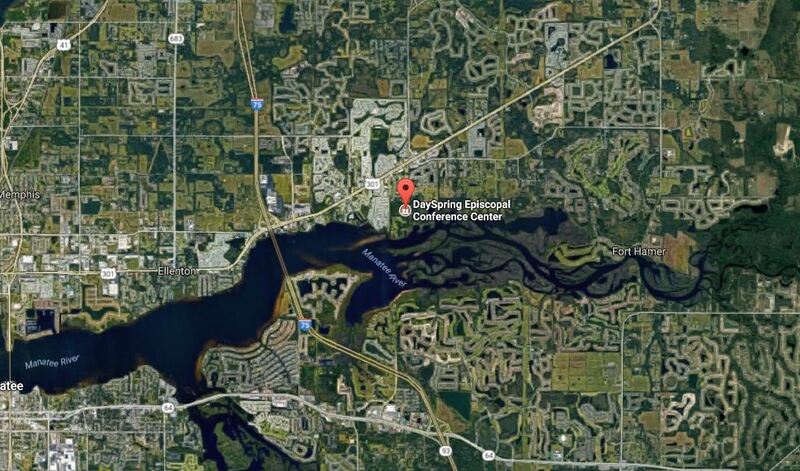 This new training site on the pristine Manatee River, combined with the competitive rowing facility at nearby Nathan Benderson Park in Sarasota, draw rowing teams from all across the nation for their winter training camps. 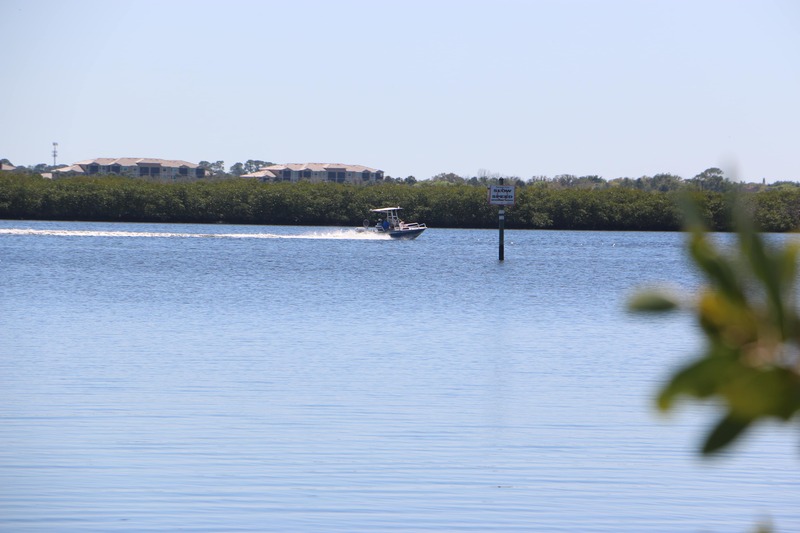 Whether slow or fast, quiet or invigorating – the Manatee River has something to offer you.